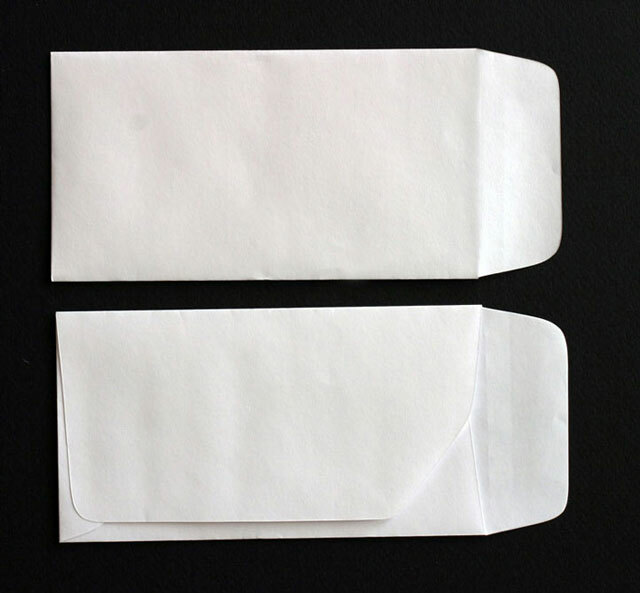 Envelopes available with 1 color, 2 color printing. Plus, 3 color and 4 color printing on large quanities. Available with 1/color, 2/color printing and 4/color on large print quantities. Plus, Drive Thru Bank Envelopes can be custom made on the paper stock of your choice. Please contact Envelopes Printed 4 Less and request a quote using the paper stock and color you would like.